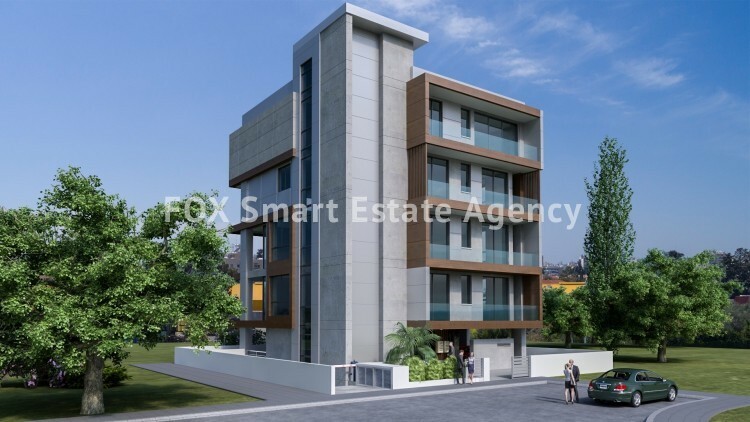 This propertyis located at one of the most prestigious and upcoming areas of Limassol only 200m from the beach. 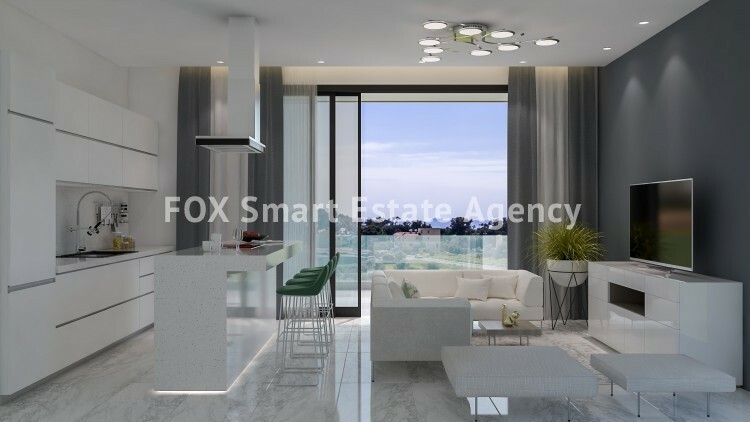 It has the entire necessary infrastructure for permanent residence: Dasoudi park and beach, supermarkets, banks, public transportation.& Stylish and modern architectural design, comfortable plans and expensive finishes will set a new standard for urban living and will impress the most demanding buyer. 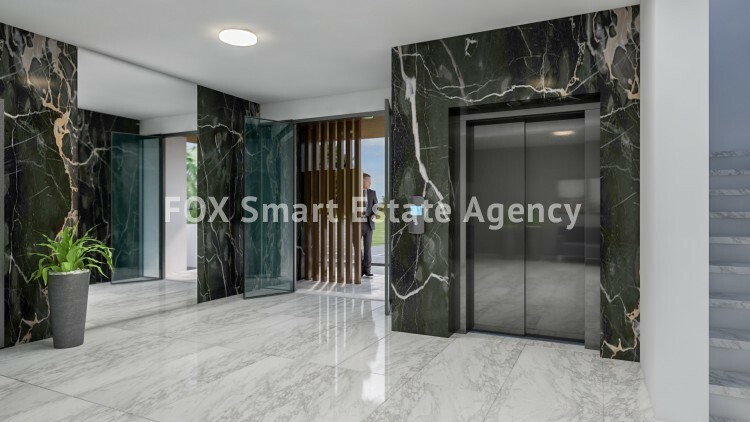 Complex consist of only six luxury apartments with underground parking for six cars and storage rooms for each apartment. Quiet surroundings and proximity to all city amenities provide ideal conditions for happy family living and holidays.